Bonenkai parties (literally: forget the year gathering) are Japanese drinking parties that take place at the end of each year among groups of co-workers and friends. The reason for these parties is to forget the troubles of the past year and look forward to better times in the upcoming new year and what better way to erase bad memories than consuming dangerously large quantities of alcohol!? In addition to bonenkai parties December is also a time for Christmas parties at which alcohol consumption is almost mandatory. 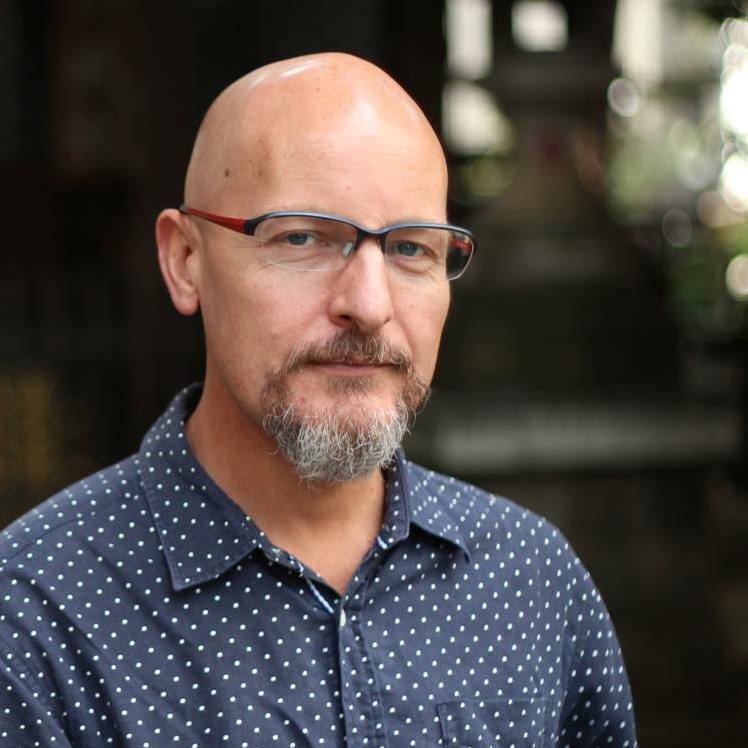 In the lead up to Christmas and the New Year it is easy to find yourself facing numerous gatherings, and an untold number of potential hangovers. Luckily the vast majority of Tokyo's drunken revellers rely on public transport to ferry them home after a boozy night of partying, but despite this December is still a dangerous month on the roads for motorists, cyclists and pedestrians alike. Therefore I'd like to take this opportunity to remind cyclists of Tokyo to take extra precautions when cycling the streets in December, because as cyclists we face an increased number of threats on the road this season. Sadly even with Tokyo's excellent and efficient public transport system there are people who will insist on driving home from their alcohol doused celebrations. When it comes to drunk drivers there is little we can do apart from stay alert and on guard. Be aware of your surroundings, exercise a little more caution at intersections (even if the lights are in your favour) and put away those earphones so you have a greater awareness of what is happening behind you. Entertainment districts around the capital are incredibly crowded in December, and as a result these areas are packed to the brim with an almost impossible number of taxis. Not known for their manners, nor driving skill, taxi drivers will stop mid lane without warning, fling open doors, cut off everyone around them to reach a passenger waiting on the sidewalk, then pull into traffic seemingly without looking. Taxis are a menace to Tokyo's cyclists at the best of times, and December, well, December is far from the best of times. If you're on the roads in entertainment areas during this season, be aware that taxi drivers are more focused on the sidewalks than the roads around them. In addition to motor vehicles, pedestrians are also a threat to cyclists this time of year. As cyclists, if we're involved in an accident with a pedestrian, we're held liable for insurance purposes, no matter the circumstances surrounding the accident. So in this season of drunken revelry please do be aware that pedestrians may stagger, dash, leap or fall into your path without warning. By avoiding them not only do you avoid injury, but you can also spare yourself a truckload of paperwork and financial pain. Many merry makers will head to the notorious nijikai (after party) knowing full well they'll not be able to catch their last train home. As taxis can be outrageously expensive there are some party goers who will choose to cycle home instead. 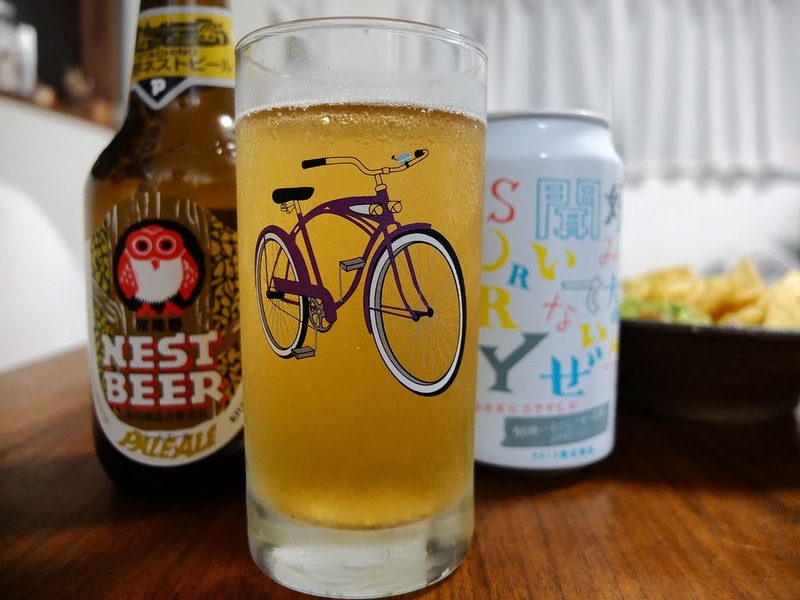 Japanese cyclists have enough bad habits when they're sober so after a few drinks they pose a greater danger not only to themselves but to those around them. Once again be aware of your surroundings and be ready to avoid an accident as a drunk cyclist may also wobble, dash, leap or fall into your path without warning. 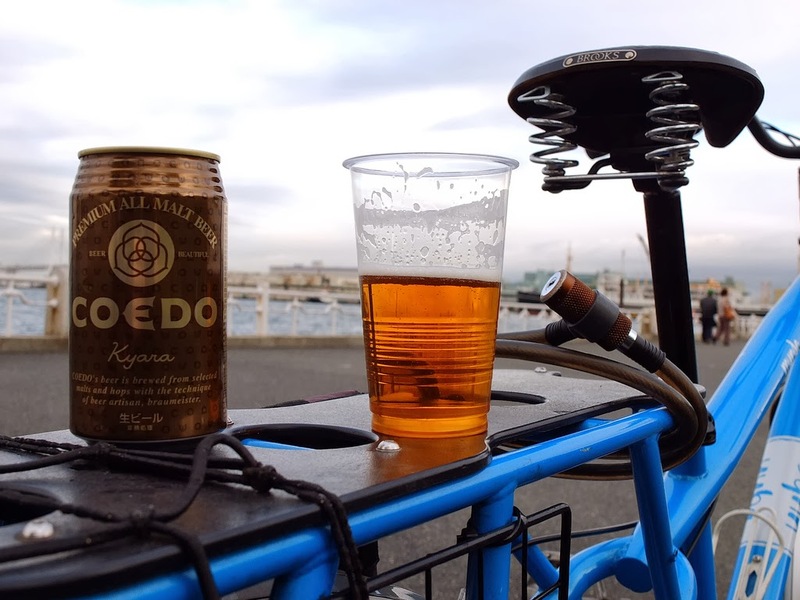 Cycling under the influence of alcohol is an offence in Japan which carries penalties of up to 1 million yen and the possibility of a prison sentence as long as 5 years! Like all Japanese cycling laws this too is poorly enforced unless you cause a serious accident, but it isn't a risk worth taking. So if you're partying this holiday season its probably smarter to leave your bicycle at home if you plan to have a few drinks so you don't give in to the temptation to cycle home in your alcohol induced euphoria. Finally, a point we often forget. After a big night out, often lasting into the early hours of the morning, it takes some time to sober up. So keep all the tips above in mind when cycling in the mornings too. Drivers may still be influenced by alcohol they consumed the night before, taxis will still be ferrying people home and in all likelihood you'll have to avoid pedestrians passed out in the street. If you're planning a night out, maybe leave the bike at home, and consider carefully if you're in any state to cycle the following morning. Enjoy the celebrations, but do so responsibly with consideration for your own safety and the safety of those around you, or more simply put: Party on and be excellent to each other.